I'm putting on my "beauty" hat now to talk about two products that were passed over to me last week from people in the biz who know what they're doing. It's not that I don't know what I'm doing, but we all know I'm no professional makeup artist. So when my friends, that are pros, feel the need to share tips and tricks, I sit up and listen. Both products here are from Chanel, a makeup brand that is a favorite of makeup artists the world over. 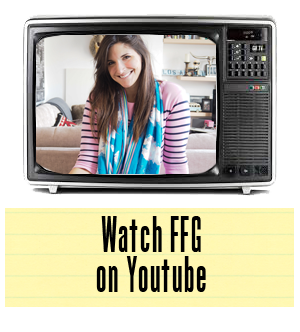 There is one product, in particular, that has been a cult favourite of makeup artists for years, and I only just learned about it on set last week. I was asking my makeup artist on the shoot about prolonging my hard work every morning, speaking of makeup, and she told me that half the trick is in preparing the skin for the application. If you don't do that, it won't matter what you put on your face - it will be off in a matter of hours. And then out came a magical little white bottle with the double C logo. It was Le Blanc de Chanel - a foundation base that not only evens out the skin's texture, but also prepares the skin for the application of foundation. As she described it, "it's like an invisible glue for your skin to foundation. Once one, that stuff isn't coming off until you wash it off." While that scared me a little, it did answer my question as to how to keep the makeup on longer. I've been using Le Blanc de Chanel for a week now, every morning, and have found that it not only evens out my skin, it also decreases the size of my pores and creates a sort of matte effect on the skin. The product also doubles as a highlighter, for those of you looking to experiment a little more. Apparently you just dab the product on spots of the face you want to highlight, and voila! -you are a glowing Goddess. Now on to the second product - Chanel Vitalumiere loose powder foundation. For the days that I've felt like I resembled a cast member from Twilight, I've put a little more time into my appearance. Trust me, as my tan turns to yellow pre-autumn ickiness, I'm feeling down right depressed about the way in which my complexion is fairing. 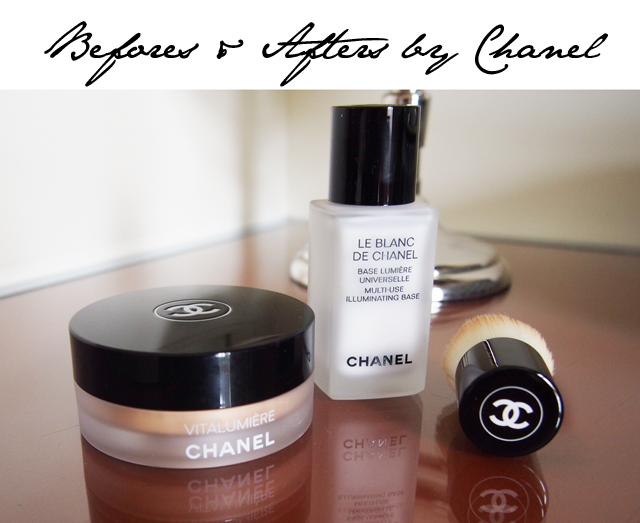 So I throw on the Blanc de Chanel and follow it with the Chanel Vitalumiere powder foundation. The end result is quite an elegant polished look, which I'm quite surprised I'm able to create in just two steps. Turns out, those double Cs really are magical in everything - from leather handbags to concealing under eye bags. It may seem like the posh makeup to own, but if it doesn't work, it doesn't matter who's made it, right? Chanel, however, take their makeup line very seriously and I've, in all honesty, never heard a bad word said about any product they've put onto the market. When it comes to these two products, it seems makeup artists cannot say enough positive things about them both, used together and separately.